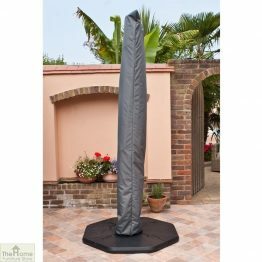 Make sure you protect your garden furniture and accessories buy choosing the right furniture covers.  Come and see the selection here at The Home Furniture Store. 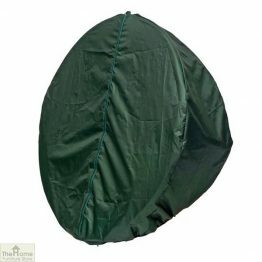 We have very durable, hard wearing parasol covers especially for large cantilever parasols. Additionally ensure that you cover your wooden garden structures. 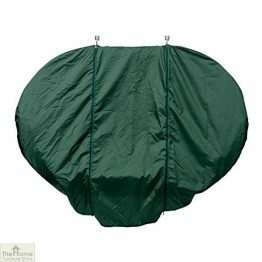 Find your Globo chair covers here to keep your furniture protected over the wetter months. 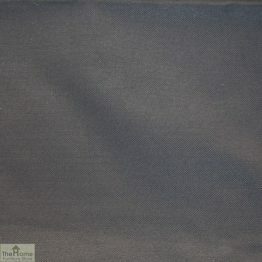 Don’t get caught out by the weather, come and look at the choices of covers available. 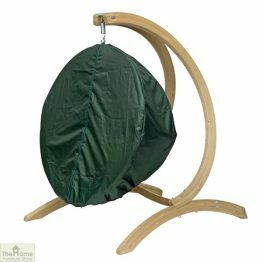 Make your wooden chairs easier to maintain by keeping them covered in the winter. Then when Spring comes, there is less work to be done to prepare your chair for the long summer months ahead.